WALLER COUNTY (KTRK) -- A Calvert PD officer crashed a motorcycle Saturday morning in the 10000 block on N. Wayside Drive near Tidwell. 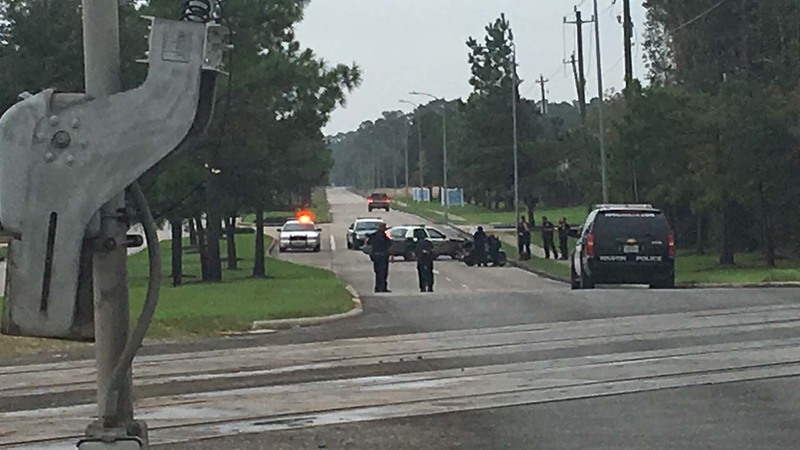 The officer, Dedrick Johnson, suffered non-life threatening injuries and was transported to Memorial Hermann Hospital. Johnson borrowed the motorcycle from an officer who works for Waller County Precinct 3. He was using it for a funeral procession and broke his leg.